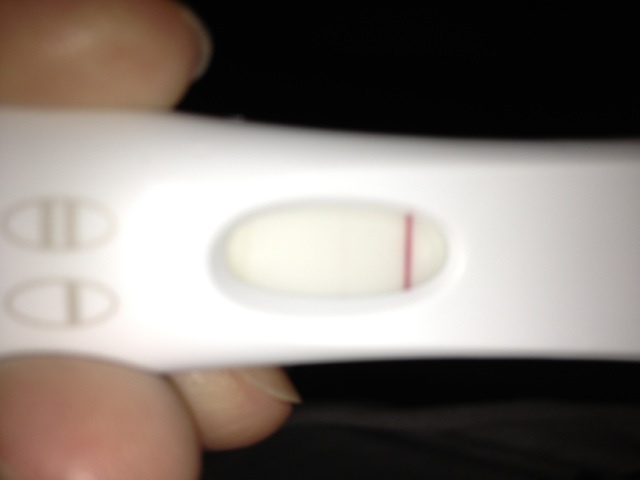 Took an HPT this afternoon... 9DPO as I have had a "feeling"... We are in disbelief... Going to test again in a couple of days! It's not centred as I pulled the test apart to look at the line haha! Fingers crossed this is our BFP!! !